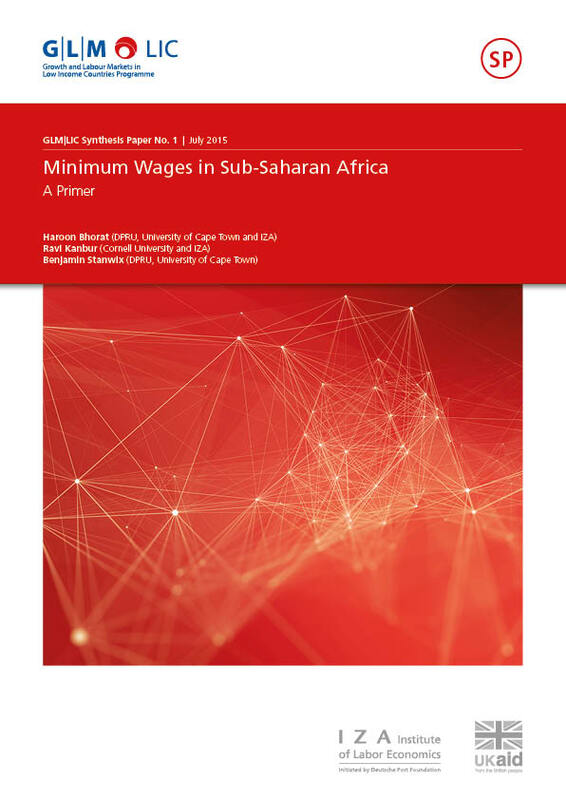 Despite the centrality of the labour market to the questions of poverty and inequality, African labour markets are not well understood and significant research gaps exist. These gaps have important implications: they weaken the ability of governments to design and implement effective policies and hamper the monitoring of change and the measurement of impact. Within low-income countries in Africa, it is the lack of regular, high quality data that is particularly challenging. 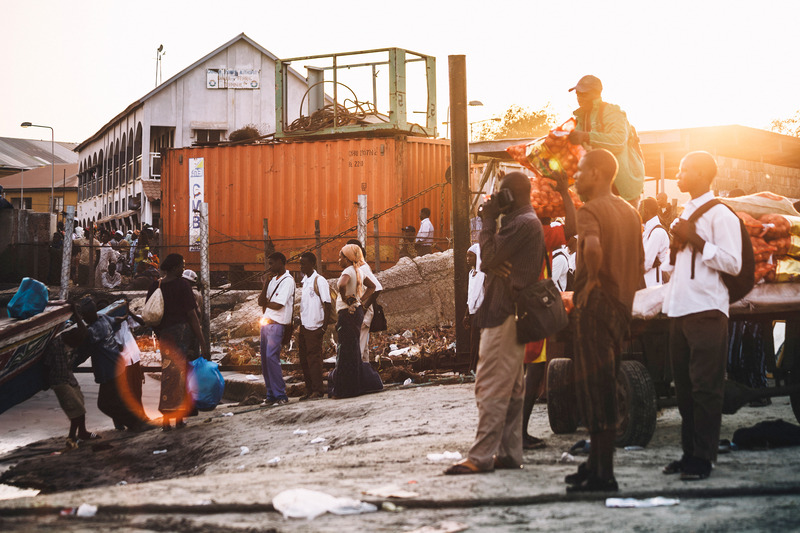 Weak data collection in African LIC labour markets is evident from the fact that even simple statistics, such as the employment-to-population ratio, are often years out of date or non-existent. Part of the problem is a lack of quality labour market data, but in many instances this data is not even publicly available, despite the fact that surveys are conducted by or in conjunction with national statistical offices. Non-availability of data has constrained both the volume of empirical research and the ability of researchers to critically engage with the resulting research. This project aims to contribute towards filling some of the gaps in the information base available to policymakers, civil society and other stakeholders in African LICs. One of these gaps involves patterns of labour market segmentation that characterise these countries. There is, though, little agreement on the exact nature of the segmentation or whether there is even a ‘typical’ pattern of segmentation across countries. Fields (2007), for example, suggests five labour market states in LICs, where “[workers] might be employed (be it in wage employment or self-employment) in … the formal sector, the free entry part of the urban informal sector, the upper tier of the urban informal sector, and rural agriculture [and they] might also be unemployed”. This type of segmentation, then, extends beyond the traditional rural-urban or formal-informal distinctions to, amongst others, unpaid family work and non-farm household enterprises. With this in mind, the existing literature on LIC labour markets reveals that there are three key gaps in our understanding. First, we have no appreciation of what the different labour market segments are, both across and within LIC labour markets. Second, we do not fully understand how these different segments interact with each other. Thirdly, we do not have the most basic understanding of the impact of demographic, spatial, household, institutional and other factors in shaping labour market outcomes in a typical LIC labour market. The intention of the research is to contribute towards filling some of the informational gaps in our knowledge of African LIC labour markets by developing a set of labour market profiles for a sample of low-income African countries in, as far as the data allows, a consistent manner. This research will develop a series of papers that focus on four African countries—three LICs, namely Kenya, Tanzania and Uganda, and Zambia, which is a lower-middle income country—describing and profiling the labour market activities of their populations in a systematic and consistent way. We hope to firmly establish a robust baseline for future analyses in these countries, as well as provide a template for similar analyses in other countries. First, we will explore the issue of labour market segmentation that is so characteristic of African LICs. What are the patterns of segmentation and multi-sectoral labour markets in each of the countries and to what extent are they similar or different? Second, we will look at the best way of modelling these labour markets econometrically. This will be done to explain differences in labour market participation, employment and earnings within each of the countries. Third, given the results generated and the data challenges experienced during the research, we will identify shortcomings in existing labour market surveys in terms of understanding labour market segmentations.